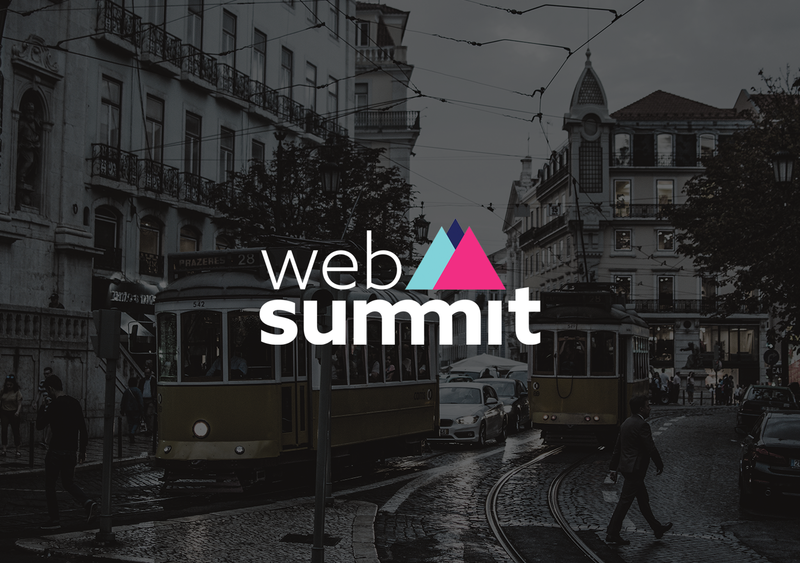 Develandoo Artificial Intelligence Innovation Lab took part in the world’s largest tech conference, Web Summit, held in Lisbon, Portugal. 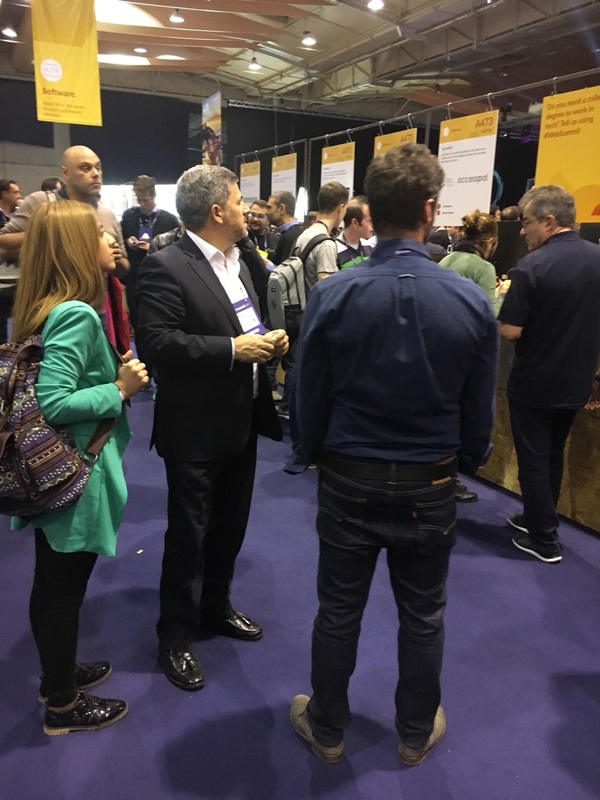 More than 60,000 attendees and 120 speakers and representatives from more than 170 countries attended the summit. 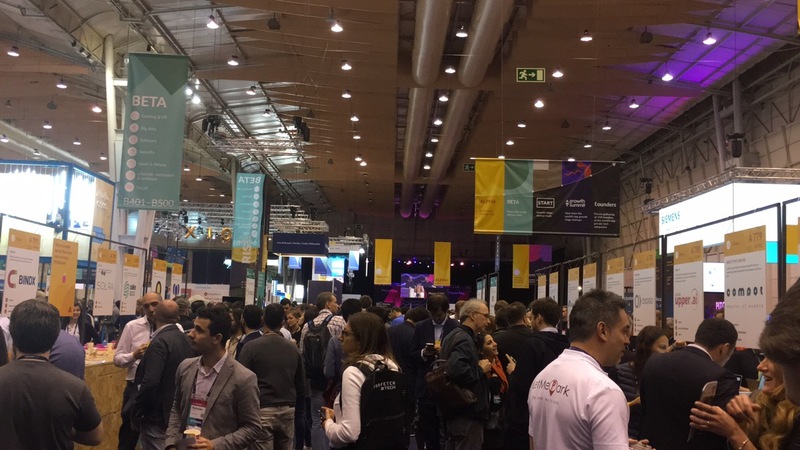 The Web Summit is a huge hub for open-air IT industry meetups. 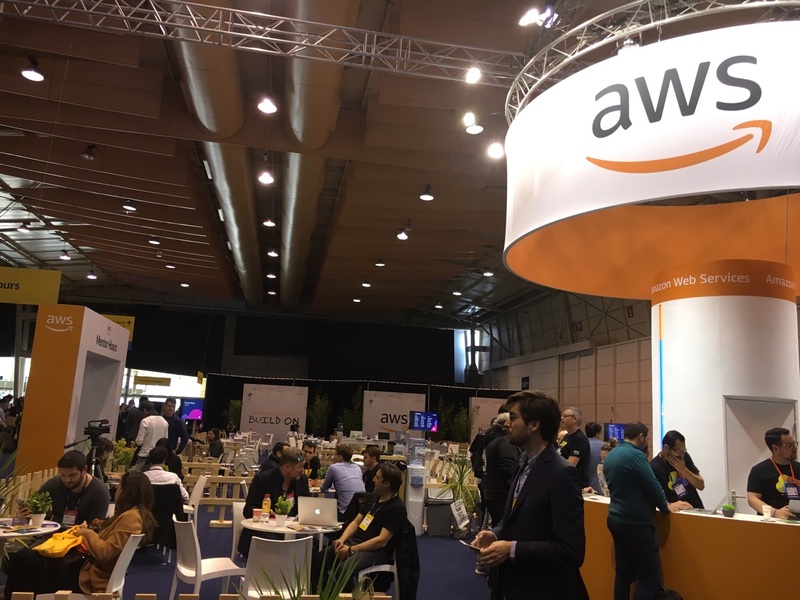 Influential companies such as IBM, Atlassian, Amazon Web Services, Siemens, BMW, and many startups presented their product, trying to find investment relations or further partnership opportunities. 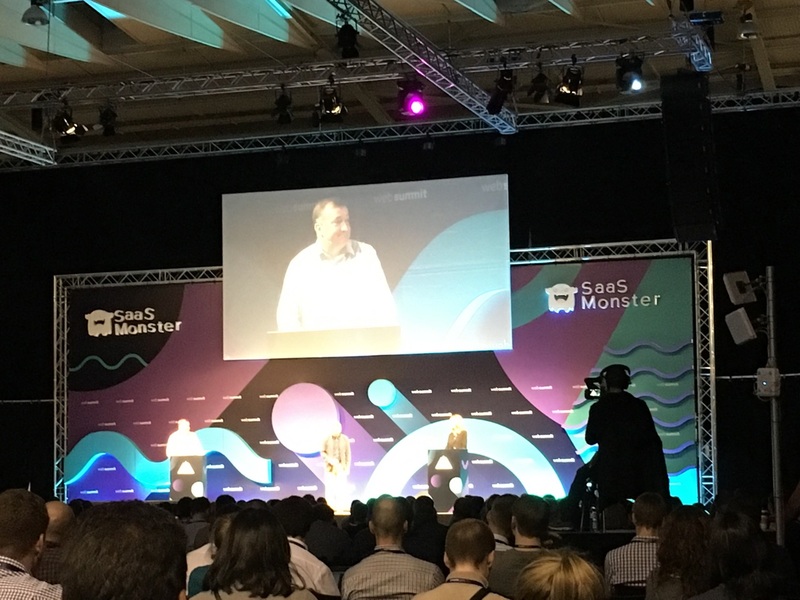 Well-known speakers from all over the world came to share their innovation, knowledge, and experience on hot topics such as Artificial Intelligence, Machine Learning, SaaS monsters, Fintech, and Insurtech. 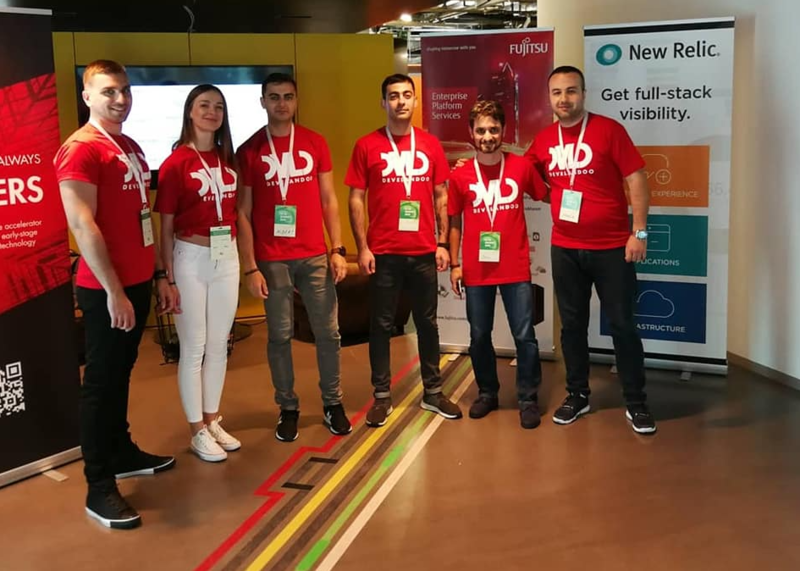 Develandoo was proudly presenting its predictive analytics platform that helps B2B companies win more customers and find the secrets to great customer relationships. 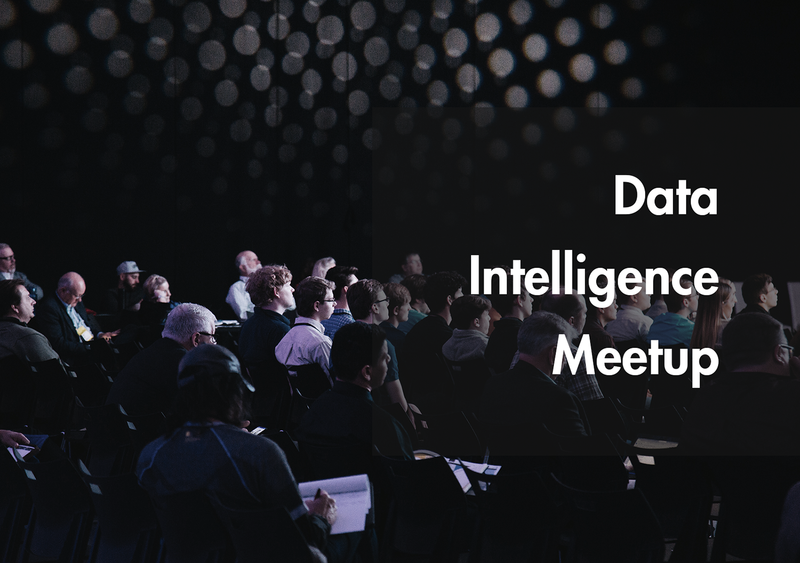 We use Artificial Intelligence to score incoming leads by figuring out how well they fit your company’s conversion patterns and thereby identify your ideal client. We help your sales teams concentrate on closing deals and increase ROI. Our product enables you to increase business focus and enhance tracking of the right customers, taking the right prospecting steps, and identifying which data points influence your score the most. With our predictive platform, you will always know who your highest value prospects are, generating more sales in less time. 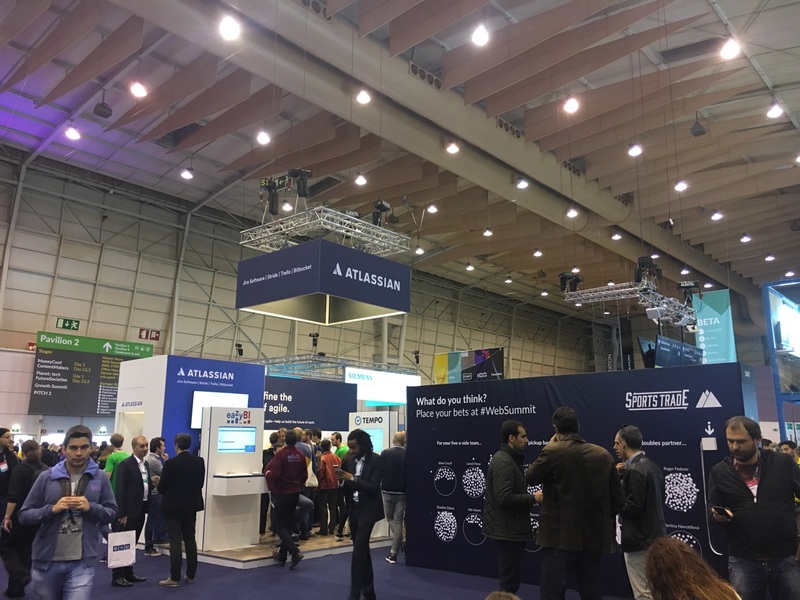 Though Artificial intelligence (AI) and predictive analysis might seem like the realm of science fiction, you might be surprised to find out that you’re already using it. AI has a huge effect on your life, whether you’re aware of it or not, and its influence is likely to grow in the coming years. 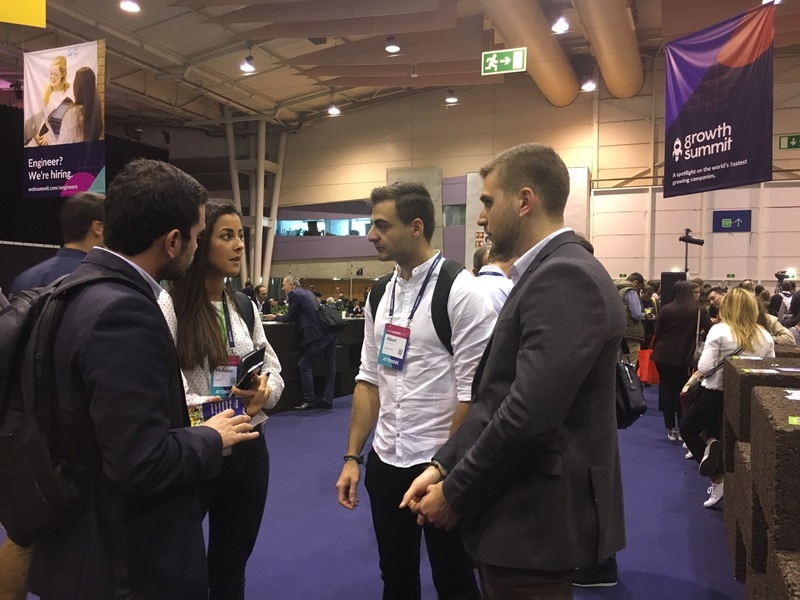 We believe our new platform will find its rightful place in the industry with its highly competitive and unique selling points and as we continue to evolve in accordance with industry trends.